In August 2016, a worker was killed in western North Dakota on the four-state Dakota access oil pipeline. He sustained a traumatic head injury while operating a tractor and died as a result of his fatal injuries. The worked was contracted by a Texas energy company that is building the 1,200-mile pipeline that stretches from North Dakota to Illinois. This fatal injury case is just one of many examples that show the extreme dangers of North Dakota’s oil industry, especially for workers who aren’t state residents. Because of the huge income potential, workers from out of state flock to North Dakota to work in oil and gas jobs. If you work on oil pipelines and are not a resident of North Dakota and become injured, you are still entitled to fair compensation for your workplace injuries. 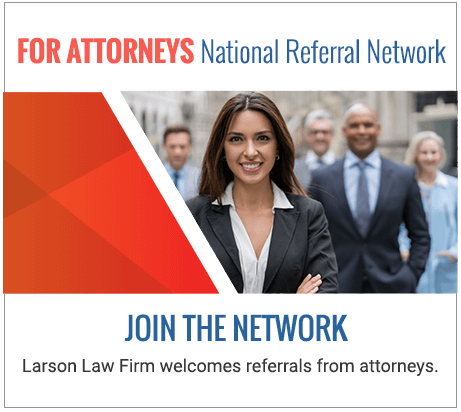 With more than 35 years of litigation experience in North Dakota, the oil pipeline accident attorneys at Larson Law Firm, P.C. understand how the oil companies work and what you’re up against when battling insurance companies. When representing injured workers, we interview and investigate responsible parties involved in your pipeline accident, including oil companies and contractors who put their workers’ safety in jeopardy. How do oil pipeline accidents happen? 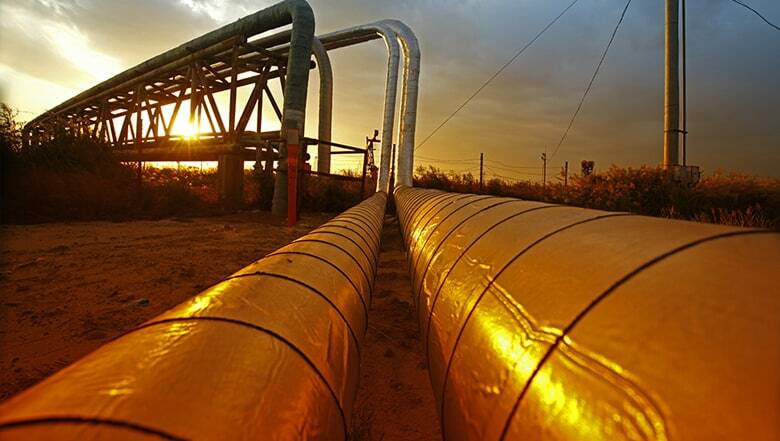 According to the Pipeline and Hazardous Materials Safety Administration (PHMSA), there are approximately 2.6 million miles of onshore and offline pipeline that transport natural gas, crude and refined petroleum and hazardous liquids across the country. When pipelines fail, the end result is often catastrophic. The most common cause of oil spills is due to older, corroded pipelines and almost half of the pipelines in the United States were installed between 1950 and 1970. If you are involved in a pipeline transportation accident, you are entitled to fair and just restitution for your injuries. Our highly skilled oil pipeline accident attorneys stand up for your legal rights and hold guilty parties responsible for your injuries. If you suffer from one of these injuries listed above, reach out to our trusted pipeline accident lawyers today to discuss your case. We interview key witnesses and thoroughly access every detail of your injury claim, and we work diligently to ensure that you receive a fair and just settlement. Our North Dakota oil pipeline accident attorneys are on your side. With our extensive knowledge of North Dakota’s oil industry, we aggressively fight for the compensation you deserve after a serious injury. For more information, call us today at 701-484-HURT or contact us online. If you are unable to drive to our Minot office location, we make personal hospital and home visits. From our office in Minot, we are proud to represent clients throughout Ward, Williams, McKenzie, Pierce and Mountrail Counties.